As far as New York-style Chinese food goes, Gar Sing's is certainly one of the very best around. The restaurant itself is small, though simultaneously spacious for a take-out joint, offering a number of tables for dining in. Service, whether you grab and go or take a seat, is top notch. So much so that there's often a chance at snagging a free egg roll at any point from the owners. That certainly adds to the experience. But wait, what about the food? 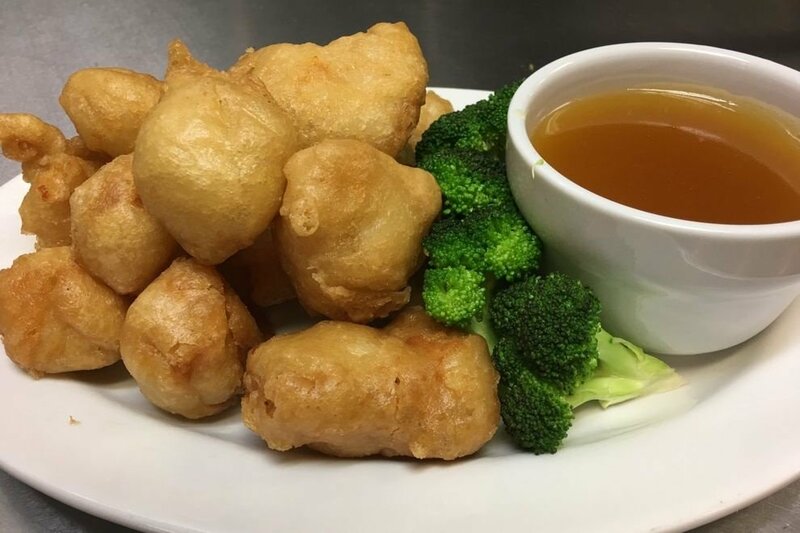 They've got it all: beef lo mein, pot stickers, egg drop soup, honey garlic wings...Patrons love it all, especially because according to many, the ingredients are always incredibly fresh. 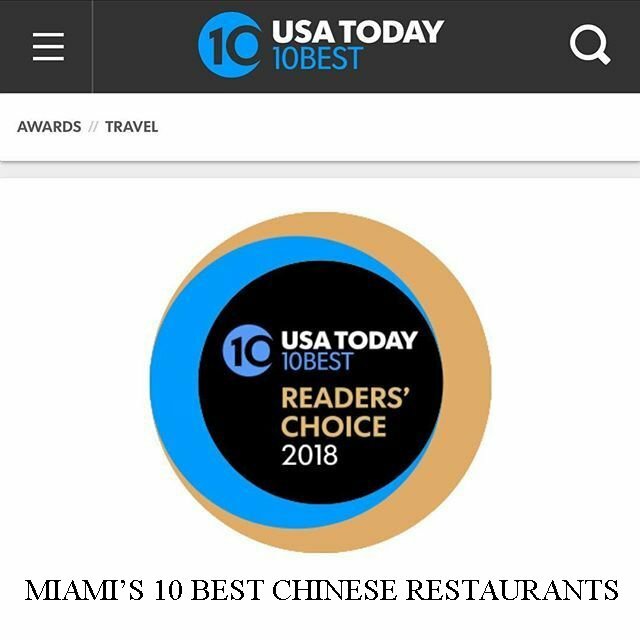 So yeah, fresh Chinese cuisine that's inexpensive and tasty? Don't mind if we do. Not Included Lunch Special or Dinner Combo. Cannot Be Combined w. Family Dish, Size, & other Offer.